Dimensions: 80″ L x 80″ W x 34″ H – Gallons: 350 – Weight Empty 750 lbs. 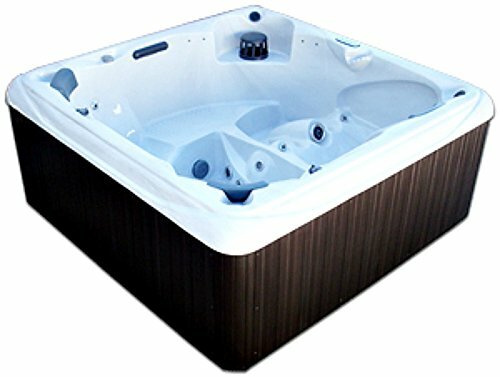 6 Person Signature Spa SS-5 Hot Tub Model with 29 SS Jets – 2 HP Pump / 110V Portable Spa with 5 Jetted Seats and 1 Jetted Lounger – 2 Year Parts and Labor Warranty. 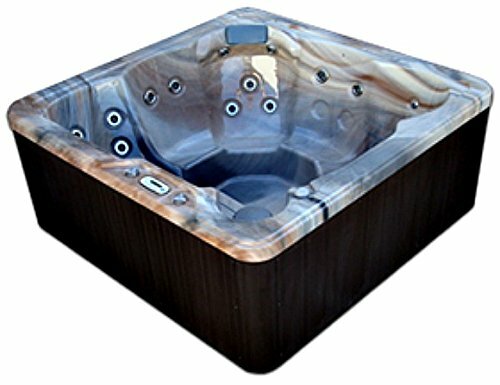 Signature Spas USA is head quarter in Sanford, FL and is already recognized because the Spa Manufacturing Industry’s leader in providing unsurpassed energy efficiency and our exclusive Patent Pending Hydro-Therm Warmth Regeneration System makes our great hot tubs even better!! 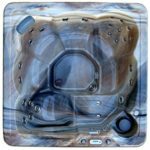 Signature Spas USA is the ONLY manufacturer with our exclusive water manifold system which creates Warmth utilizing friction which is created naturally when the water passes during the spa components. Our patent pending Friction Manifold creates as much as 3 degrees each and every hour or 1 degree each and every 20 minutes when the spa is in use or the spa pumps are operating on Prime Speed. – Weight Empty 750 lbs. – Made in FL, USA.